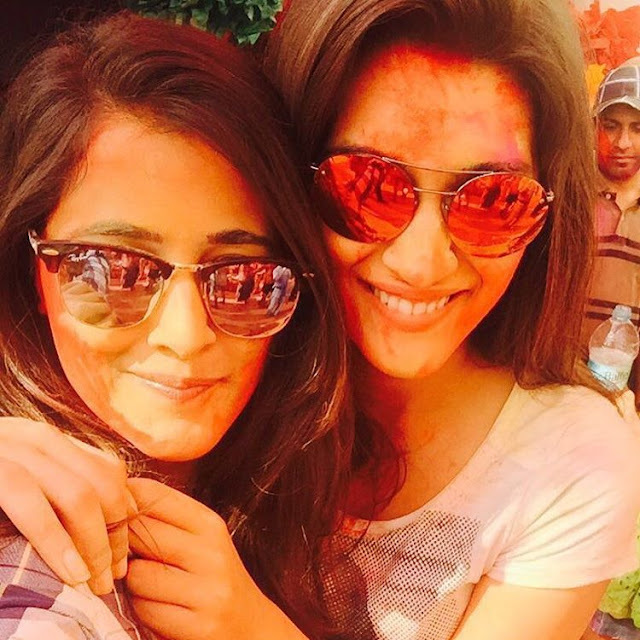 Bollywood celebrates holi - Dance to their tune In this video. Feat. SRK , Salman , Anil Kapoor , Sonam etc. Ranbir n Deepika Holi Song. Watch how your favorite stars celebrated holi this year , did they do it dry or went all wet wasting water , Totally contradicting on their save environment stand. Jacqueline Fernandez at Zoom Holi Party having fun with Sushant Singh Rajput . Looks nature friendly. Go Jacky !!! 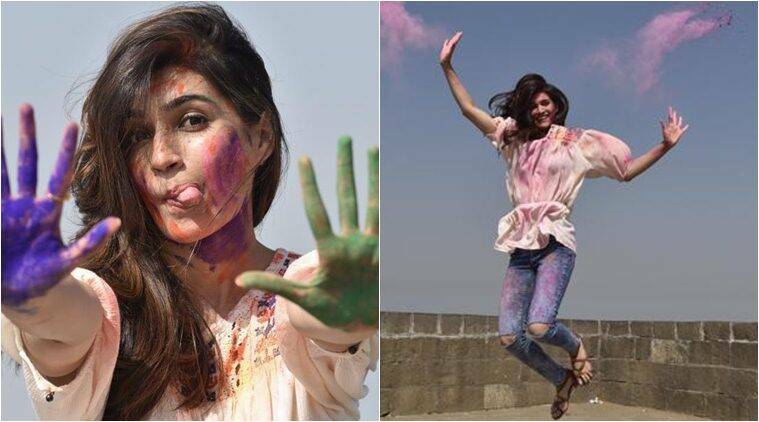 Kajol Playing Holi and its definitely not dry. Kriti Sanon Playing it dry. This snap is not of this year probably. Short Video of Bollywood Fraternity dancing , Teaching each other their signature steps.